New Version /w full HTC Vive Support! 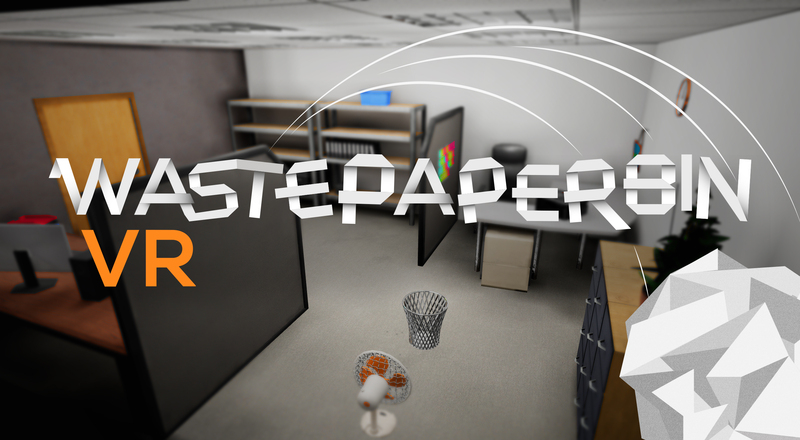 Today we release a second early access version of WastepaperBin VR with now full rather than "experimental" support for the HTC Vive and a couple of smaller improvements for your enjoyment. We are also excited to announce some larger changes lying ahead! A second game mode, where you don't start from the first level when you miss, and are able to collect stars for each level. This will also be handy for practicing individual levels for the leaderboard mode! Offices are so boring. We will put around some more stuff to make it a little less so! You may also try throwing into them into wastebins, if you so desire.